Nutrition & Health Benefits of Cacao: learn how raw cacao differs from cocoa & why cacao is so beneficial. 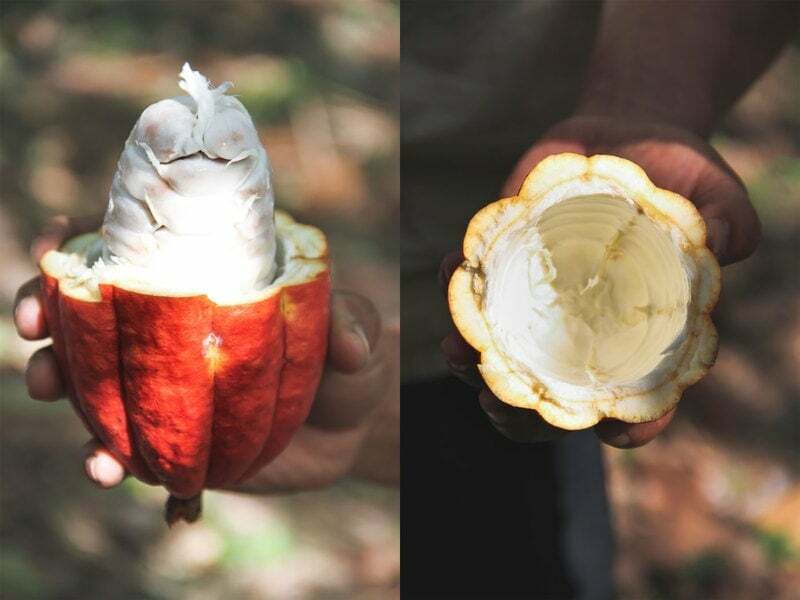 When I first visited a cacao farm as part of my Raw Foods Training in Bali, I had an a-ha moment as I bit into the fleshy, raw cacao beans inside the fresh fruit of the cacao tree. They were a magical bright purple colour – Cadbury’s branding all of a sudden made sense! Raw, live cacao is a completely different thing to its processed counterpart – cocoa. Cacao is indeed an alchemical gift from the Gods, the ultimate superfood. This article will look in depth at the nutrition and health benefits of cacao. With this disconnection from our food supply, it’s no wonder that it surprises people to learn that chocolate comes from a tree. Theobroma cacao – a tropical tree that loves the humid jungle, produces these magical dangling pods in hues of gold, ochre, red and tangerine. Break them open, and you see rows and rows of cacao beans, encased in a white fleshy pulp, which incidentally, taste divine – light and fruity. When you bite through the flesh and into the cacao bean (more accurately, a seed), the electric purple is revealed. This is raw chocolate. This is where it all starts from. There are three main cultivars of cacao; Forastero (meaning “foreign”), Criollo (meaning “native”) and Trinitario (meaning “sent from Heaven”) . Each have their own unique appearance and flavour profiles . The Criollo cultivar is the rarest and most sought after for its rich flavour. 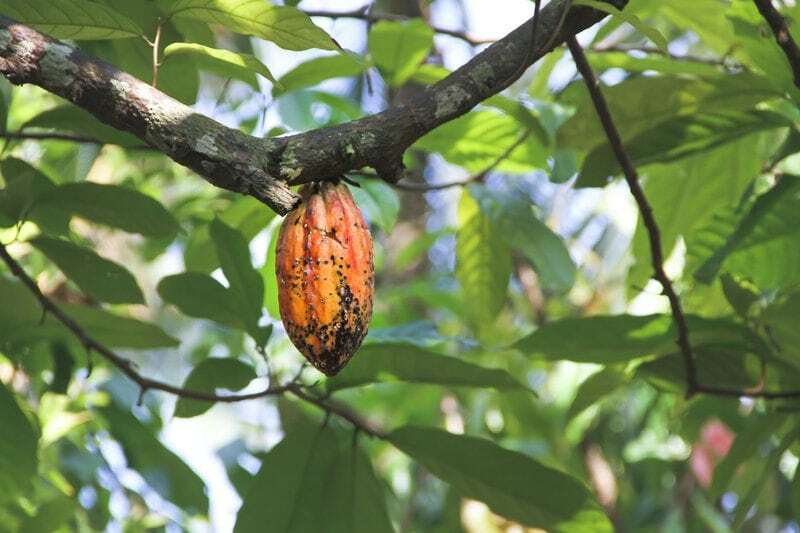 The cacao tree will bear fruit all year long. Cacao and cacao products are rich in antioxidant flavanols, minerals and mood elevating chemicals. Raw cacao and cocoa are two different things. We will talk about raw cacao in a moment, but first, let’s explore how cocoa is made. Cacao refers to the Theobrama cacao bean (and its products) in its raw state, while cocoa refers to Theobrama cacao bean once it has been roasted. Commercial cocoa (which goes on to make chocolate), is made from roasted cacao beans. The cacao pods are hand harvested using machetes – tough work in the heat of the jungle. The pods are broken open and the pulpy seeds (also called beans) carefully removed. They are then left to ferment and dry in the sun, in the process, neutralising some of their intense bitterness and helping develop chocolate flavour precursors, as well as changing from that beautiful purple colour to a deep chocolate brown. From here, the beans are roasted at very high temperatures (at 248˚F/120˚C and higher) . Once cooled, they are passed through machinery that cracks the bean open and blows away the outer skin, revealing cacao nibs. 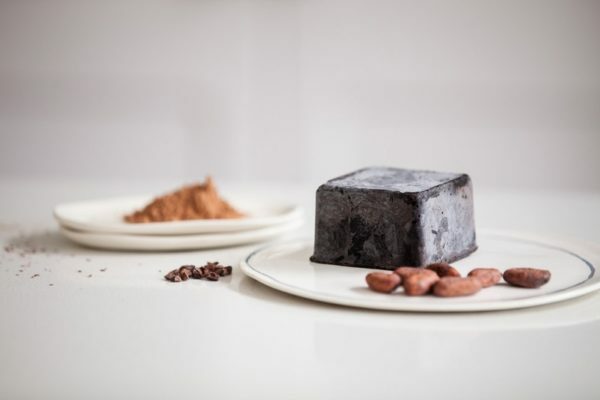 The nibs are comprised of cocoa solids and cocoa butter, with cocoa butter making up just over half of the total solids, depending on the type of bean . They are subjected to mechanical grinding, which, along with the heat it produces, liquefies the ground nibs into cocoa liquor (or, chocolate liquor, chocolate paste). Cocoa butter and cocoa powder can now be separated and extracted from the cocoa liquor. The cocoa butter, which really is the pure oil in the liquor, is extracted via a horizontal press, leaving behind pressed cakes which are then pulverised into the fibrous cocoa powder. The resulting cocoa butter and cocoa powder are the two key ingredients in chocolate making. Now, if making Dutch cocoa, an alkalising agent (potassium carbonate) is added to the powder to raise the pH (also known as Dutching or Dutch processing) . This deepens the colour of the powder and improves the flavour, giving a much milder taste. The alkalinization treatment however has been shown to result in a huge, 60% loss of the mean total flavonoid content, thus drastically decreasing the bioavailability of antioxidants in cocoa powder products . So while Dutch processing alkalises the chocolate to improve the flavour and decrease acidity, it does come at a cost. In the final steps of chocolate making, a process called ‘conching’ helps develop the flavours further. Often, soy lecithin (which in most instances is genetically-modified), is added as an emulsifier, along with milk products and refined sugar. The last step is tempering, a process by which chocolate is raised to a high temperature then rapidly cooled again in stages. This prevents the end product from ‘blooming’, and gives a nice audible ‘snap’ to chocolate when it breaks . Truly raw cacao products (including cacao beans, cacao nibs, cacao liquor/paste, cacao powder and cacao butter) have been monitored for the entire of the manufacturing process to ensure the temperature is kept below 118˚F/48˚C at all times. Firstly, the fermentation process must be controlled, as temperatures can naturally rise as high as 122˚F/50˚C . Fermentation appears to reduce the mineral content of the cacao bean – such as iron, magnesium and phosphorus. Copper appears to be an exception . However, it is still advantageous to ferment for a few reasons. Firstly, it helps to develop the flavour profile and removes some of the bitterness, and secondly, it causes hydrolysis of the phytates, thereby improving mineral bioavailability [7, 8]. Phytates are anti-nutrients that protect the seed before it is ready to germinate. They have the unfortunate effect of binding to minerals thus reducing their bioavailability. So even though some mineral loss occurs during fermentation, they become more accessible to us upon ingestion. The next part of the manufacturing process typically involves roasting as mentioned earlier. In raw cacao, this step is temperature controlled and beans are dehydrated rather than roasted. Additionally, there is no alkalising agent (Dutch processing), as these two steps result in a significant loss of flavonoids . Raw cacao therefore retains more of the protective antioxidants due to minimal processing. Cacao is associated with numerous health benefits, most notably in regards to cardiovascular health. Cacao, or more correctly, cocoa (as scientific literature has largely focused on the common roasted form – but I’m going to stick with cacao for simplicity’s sake) is one of the most potent sources of antioxidant flavanols (a class of flavonoids), particularly, catechins, epicatechins and procyanidins [1, 9, 10]. Procyanidins are also known as condensed tannins, lending the bitterness to cacao . Flavonoids are most famous for their antioxidant and anti-inflammatory health benefits, and have attracted great interest in their potential to lower risk of cardiovascular disease, where both oxidative stress and inflammation play an underlying role [10, 12, 13]. Cacao is found to have more of these heart-healthy flavonoids per serving than red wine  and four times the catechin content of tea . Flavonoid content however varies greatly due to processing methods  so quality is key. The antioxidants within cacao have been shown to be relatively stable and readily absorbed and metabolised by humans. 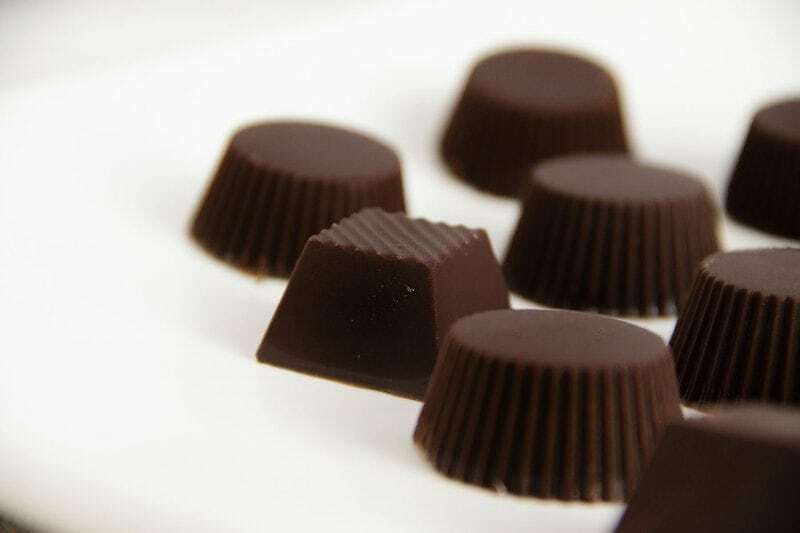 One study confirmed that antioxidants in chocolate, upon consumption, could ultimately result in a significant increase in plasma epicatechin levels and consequently, a decrease in oxidation products . Does milk render antioxidants less available for absorption? 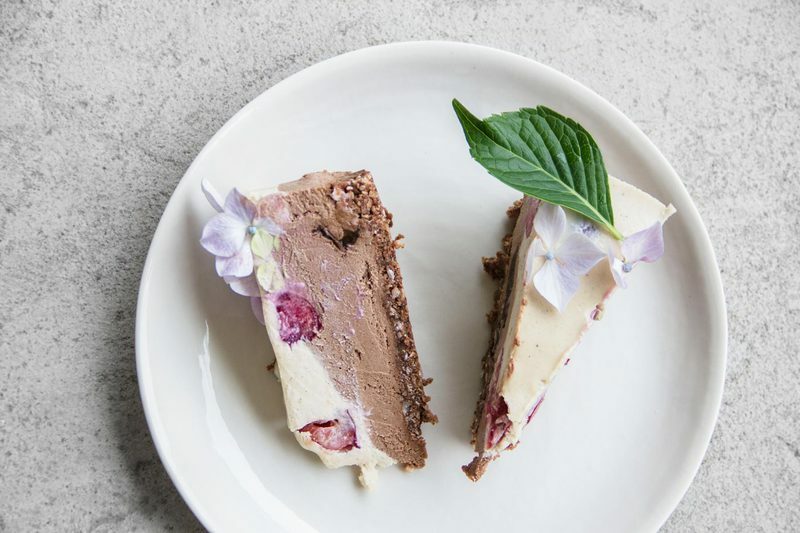 This is a controversial topic, an earlier study found that milk proteins, when ingested with chocolate, blocked the absorption of the antioxidants, negating the potential health benefits . However more recent analyses have not shown this to be the case . A 2013 study concluded antioxidant activity decreased when combined with milk proteins, but not enough to have any significant nutritional implications . A 2006 systematic review of 136 publications found that in short-term clinical trials, cacao and chocolate may have beneficial effects on the cardiovascular system, perhaps due to its anti-hypertensive effects, antioxidant and anti-inflammatory effects, anti-platelet function, ability to increase ‘good’ HDL cholesterol levels whilst decreasing ‘bad’ LDL cholesterol and ability to improve endothelial function . 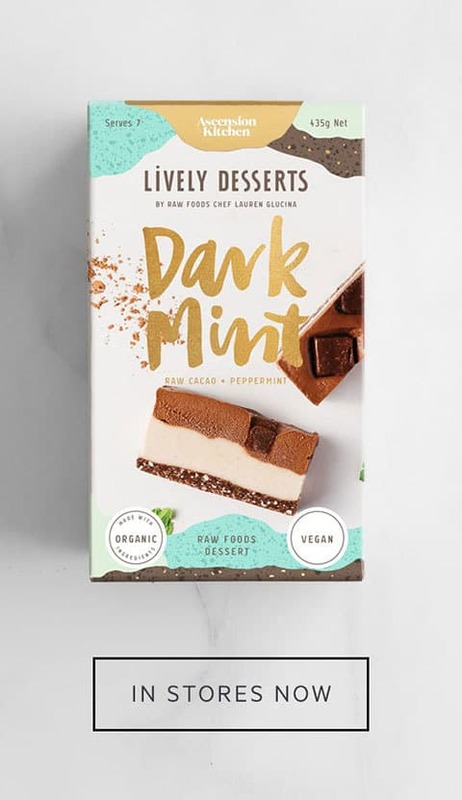 Long-term dark chocolate consumption has been shown to increase ‘good’ HDL cholesterol, and make the ‘bad’ LDL cholesterol less susceptible to oxidation . This may be due again to its antioxidant properties, as the oxidation of LDL plays a role in the pathogenesis of atherosclerosis (plaque deposits in the arteries) . The endothelium is the tissue that lines the blood vessels and heart. It is responsible for ensuring smooth blood flow. Endothelium dysfunction is associated with cardiovascular disease . One possible mechanism for the cardio-protective effects of cacao may be its effects on endothelial function and nitric oxide. Studies show that cacao induces nitric oxide release from endothelial cells, causing vasodilation – that is, it prompts the release of a substance that dilates blood vessels to improve blood flow . As mentioned, the flavonols in cacao have been shown to increase endothelial production of nitric oxide, promoting the dilation of blood vessels and consequent reduction in blood pressure. 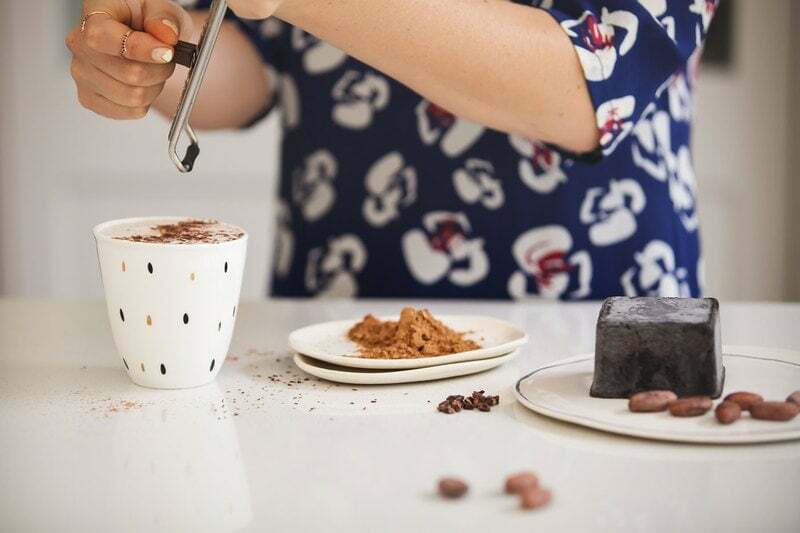 A recent review of studies found cacao products may have a small but statistically significant effect in lowering blood pressure in the short-term . A study on patients with prehypertension or stage 1 hypertension showed just 6g of dark chocolate daily could efficiently reduce blood pressure and improve formation of nitric oxide . 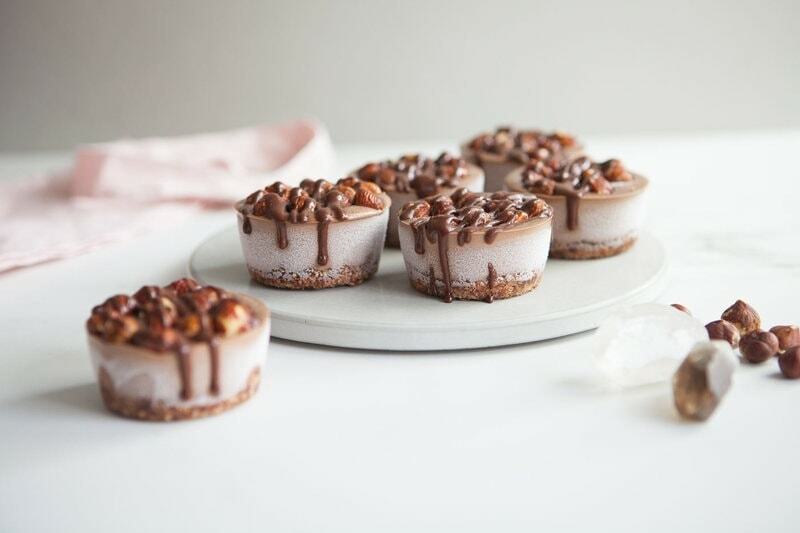 Any excuse for a daily dose of cacao is welcomed! Platelets are involved in the body’s clotting system, and platelet dysfunction plays a large role in coronary artery disease [11, 15, 22]. Flavonol-rich foods may help protect against thrombosis . Studies have shown cacao has an ability to inhibit platelet activation, having an aspirin-like effect on haemostasis . One of the nutritional benefits of cacao is it’s rich and varied content of minerals, including calcium, copper, sodium, magnesium, iron, zinc, potassium and phosphorus [2, 7]. The minerals magnesium, copper, potassium and calcium – in addition to the aforementioned flavonoid antioxidants, all contribute to healthy vascular function . Potassium is actually the most abundant mineral in cacao, a deficiency of which can contribute to hypertension . A high potassium intake, together with reduced sodium, is preventative of hypertension. As an electrolyte, it has a vital role in maintaining fluid balance, it also supports cell integrity and is required for nerve impulse transmission and muscle contraction . Cacao is a great source of magnesium . This mineral has a huge and diverse role, responsible for over 300 biochemical processes. It has a vital role in the generation of ATP – the body’s own energy currency. It has an important role in the nervous system, and is readily depleted in stress. In the muscular system, it is needed for muscle contraction and vascular tone, and acts as an endogenous calcium channel blocker. It is also necessary for DNA, RNA and protein synthesis, and has a role in bone metabolism and function . Cacao contains various chemicals that promote a sense of well-being. 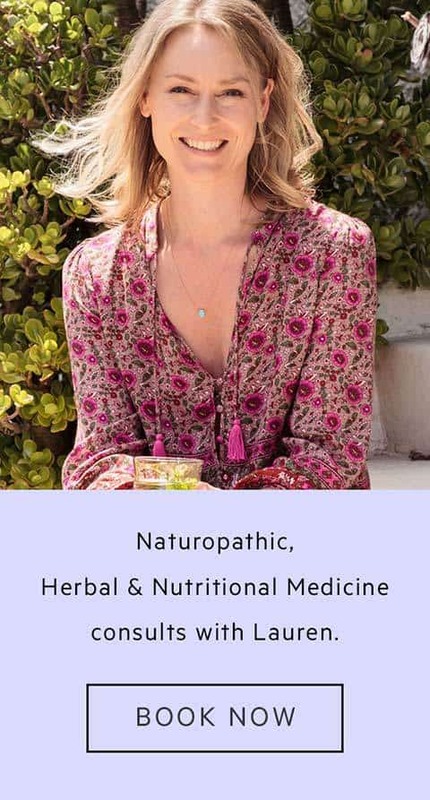 Methylxanthines are compounds that act as stimulants, acting on the central nervous system, they increase the heart rate and relax smooth muscles . Cacao contains a notable amount of the methylxanthines caffeine and theobromine. They act upon adenosine receptors in the central nervous system, enhancing arousal, mood and concentration levels . These physiological effects are notable, despite there only being one tenth the amount of caffeine in chocolate than coffee . Another chemical in chocolate is anandamide, which means “bliss” in Sanskrit. Anandamide is the endogenous lipoprotein that binds to cannabinoid receptors in the brain, mimicking the psychoactive effects of cannabinoid drugs, such as heightened sensitivity and euphoria . Finally, chocolate also contains tryptophan, a precursor to the neurotransmittor serotonin, known to enhance moods, and melatonin, which promotes sleep . Raw cacao powder can be used in place of cocoa. Combine it with cacao butter to make a lovely raw chocolate. Cacao butter is solid at room temperature but melts at body temperature, so makes a great lip balm or body butter. 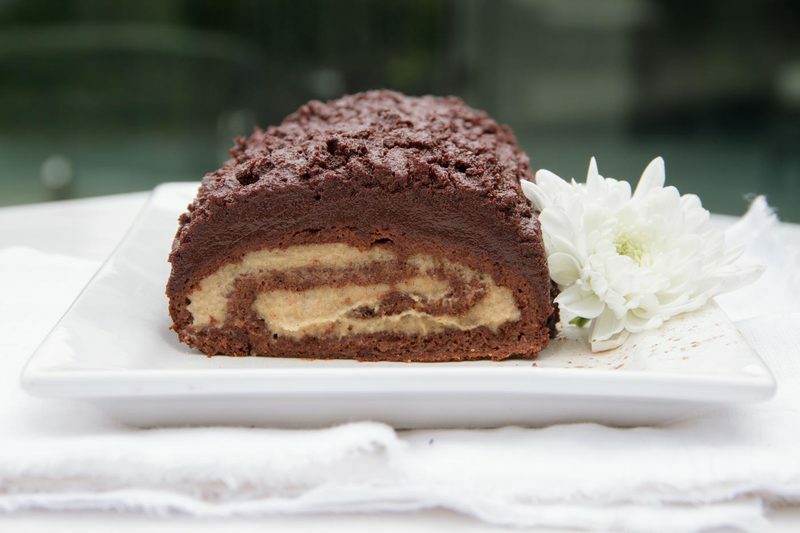 Cacao butter helps raw cakes to set. Cacao nibs can be eaten as is – or sprinkled over smoothies or oats. You can even eat raw cacao beans – just peel them first! Andres-Lacueva, C., Monagas, M., Khan, N., Izquierdo-Pulido, M., Urpi-Sarda, M., Permanyer, J., & Lamuela-Raventos, R.M. (2008). Flavanol and flavonol contents of cocoa powder products: Influence of the manufacturing process. Journal of Agricultural and Food Chemistry, 56(9), 3111-3117. doi: 10.1021/jf0728754. Hurst, W.J., Krate, S.H., Bergmeier, S.C., Payne, M.J., Miller, K.B., & Stuart, D.A. (2011). Impact of fermentation, drying, roasting and Dutch processing on flavan-3-ol stereochemistry in cacao beans and cocoa ingredients. Chemistry Central Journal, 5, 53. doi: 10.1186/1752-153X-5-53. Aremu, C.Y., Agiang, M.A., & Ayatse, J.O.I. (1995). Nutrient and antinutrient profiles of raw and fermented cocoa beans. Plant Foods for Human Nutrition, 48(3), 217-223. Kris-Etherton, P.M., & Keen, C.L. (2002). Evidence that the antioxidant flavonoids in tea and cocoa are beneficial for cardiovascular health. Current Opinion in Lipidology, 13(1), 41-49. Arts, I.C., Hollman, P.C., & Kromhout, D. (1999). Chocolate as a source of tea flavonoids. The Lancet,7(354), 488. Rein, D., Paglieroni, T.G., Wun, T., Pearson, D.A., Schmitz, H.H., Gosselin, R., & Keen, C.L. (2000). Cocoa inhibits platelet activation and function. American Society for Clinical Nutrition, 72(1), 30-35. Serafini, M., Bugianesi, R., Maiani, G., Valtuena, S., De Santis, S., & Crozier, A. (2003). Plasma antioxidants from chocolate. Nature, 424, 1013. Gallo, M., Vinci, G., Graziani, G., De Simone, C., & Ferranti, P. (2013). The interaction of cocoa polyphenols with milk proteins studied by proteomic techniques. Food Research International, 54, 406-415. Reid, K., Sullivan, T.R., Fakler, P., Frank, O.R., & Stocks, N.P. (2012). Effect of cocoa on blood pressure. Cochrane Database of Systemic Reviews, 8. Art. No. : CD008893. doi: 10.1002/14651858.CD008893.pub2. Keen, C.L., Holt, R.R, Oteiza, P.I., Fraga, C.G., & Schmitz, H.H. (2005). Cocoa antioxidants and cardiovascular health. The American Journal of Clinical Nutrition, 81(1), 985-3035.